Enter your email below to join our email list to receive latest clearance, new arrivals and news! 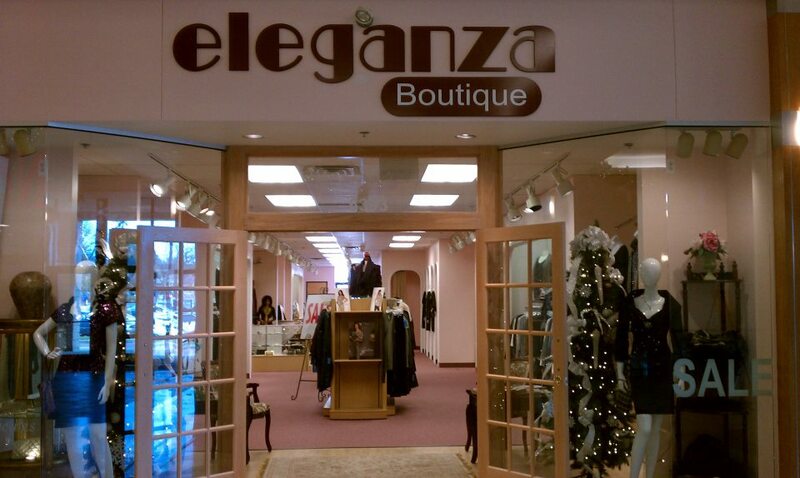 An Eleganza gift certificate is the perfect gift! Call us or stop by for more details.